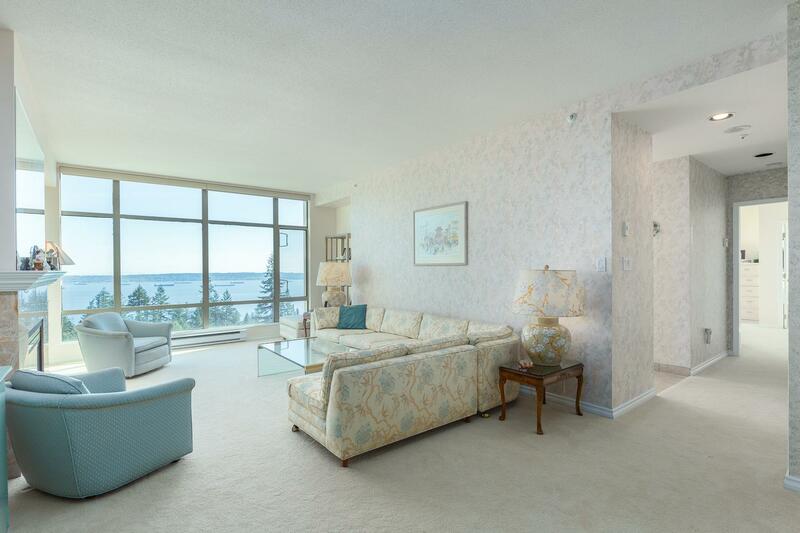 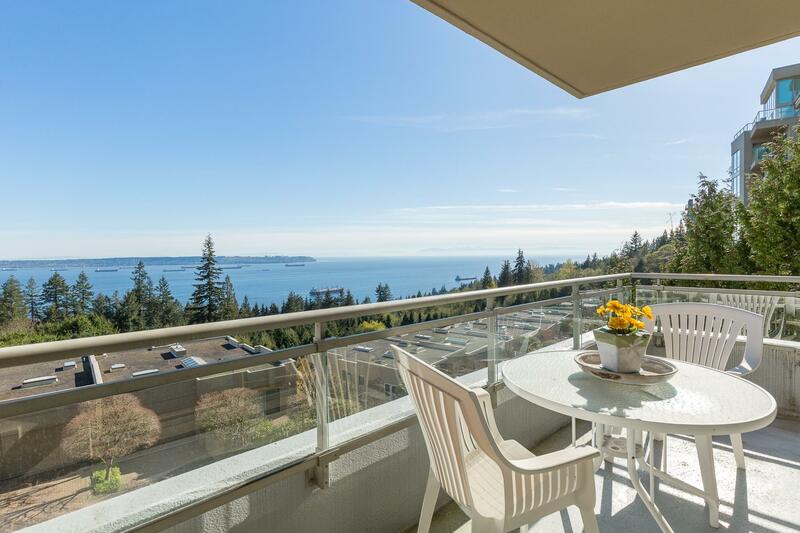 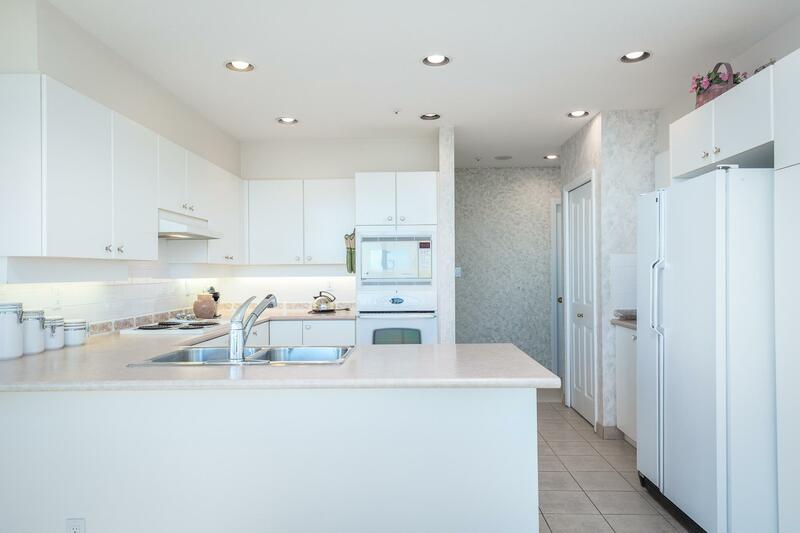 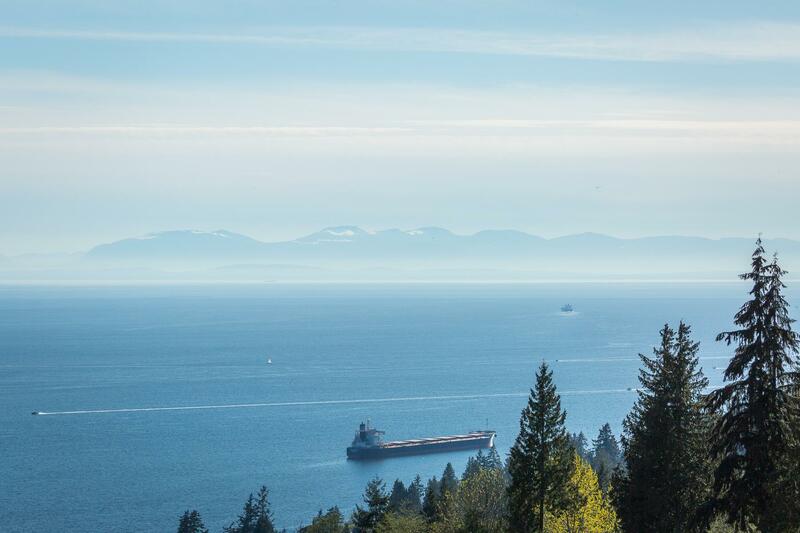 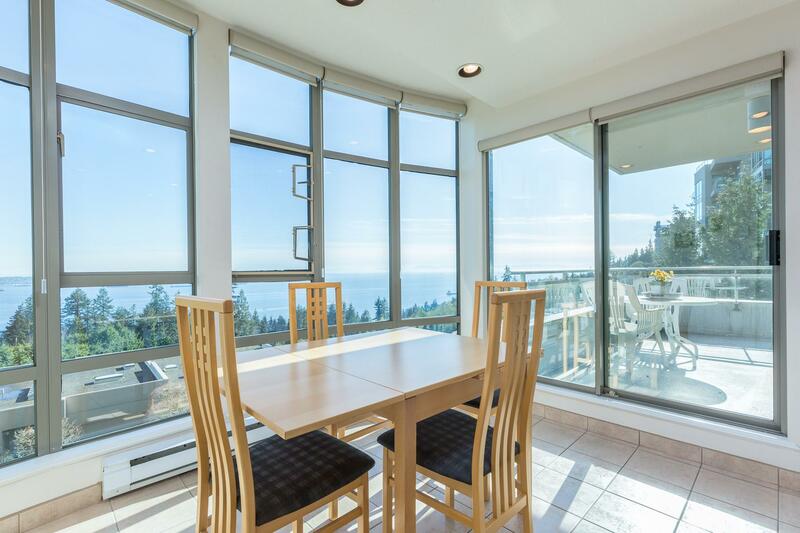 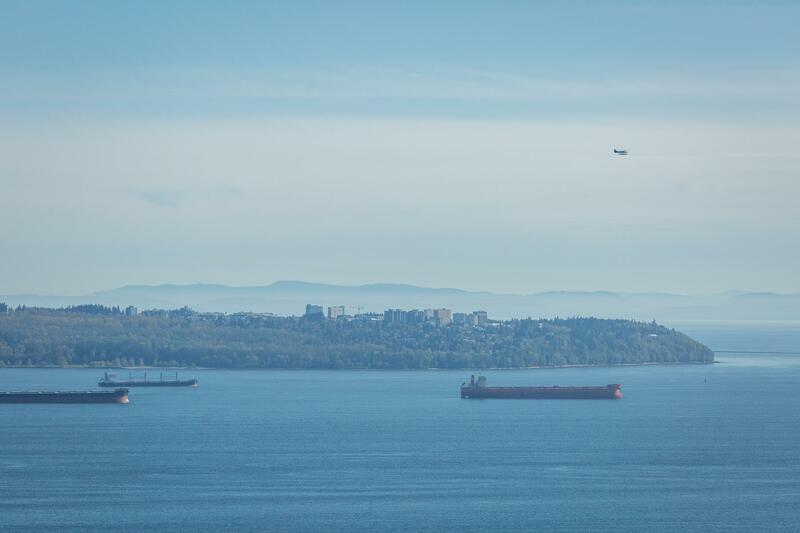 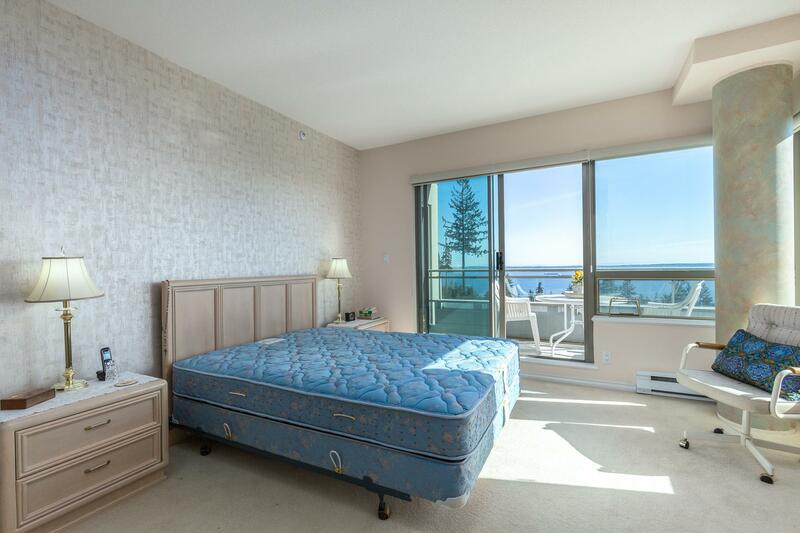 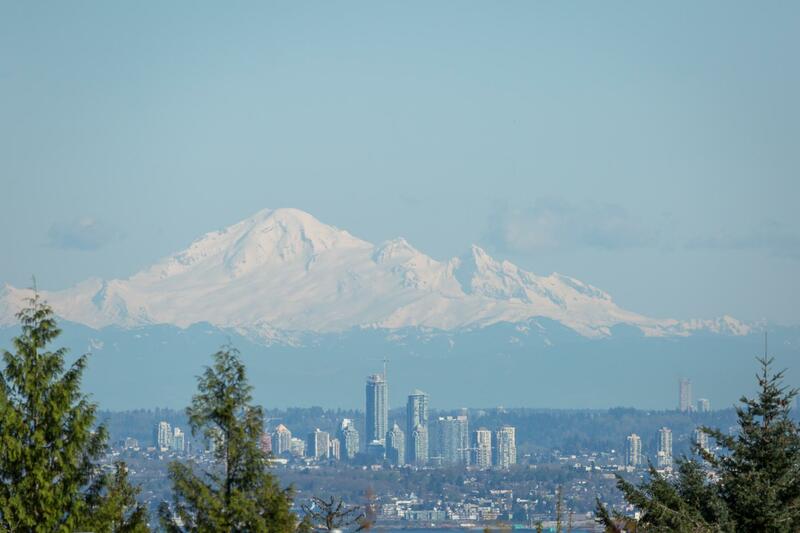 Lovely southwest exposure 1700 sq ft 2 bedroom, 2 bathroom suite with panoramic ocean and city views This one owner apartment is spacious and has been beautifully and meticulously kept. 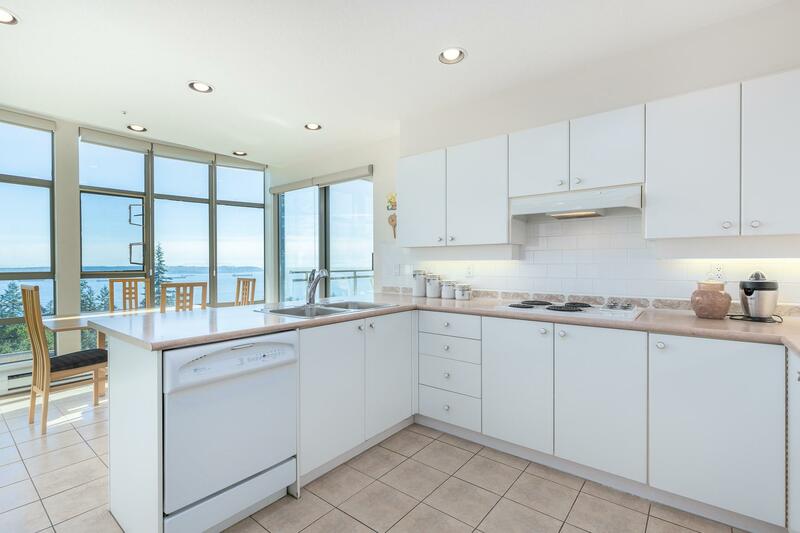 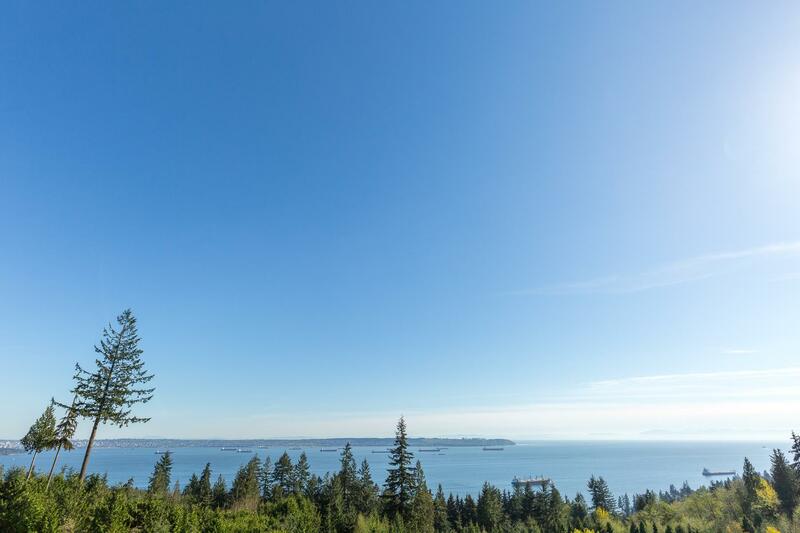 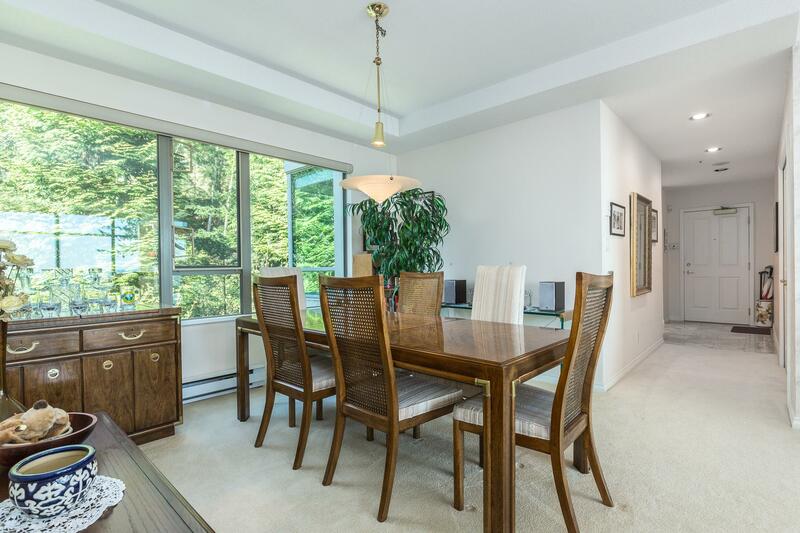 Sit back and enjoy the unobstructed panoramic ocean and city views from this S.W. 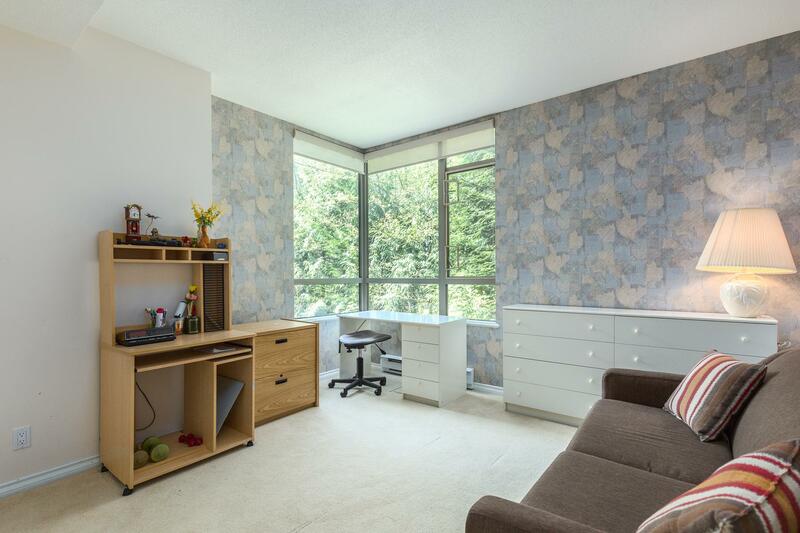 corner unit.